I’m always curious (for some odd reason) what people prefer to drink while reading a book. 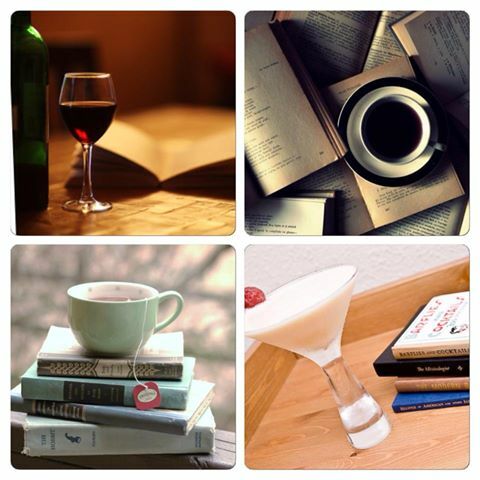 Does your choice depend on the book your reading or just your drink preference? Personally, I love drinking wine while reading. So, just to be a little nosy I created a poll. Calling all authors! 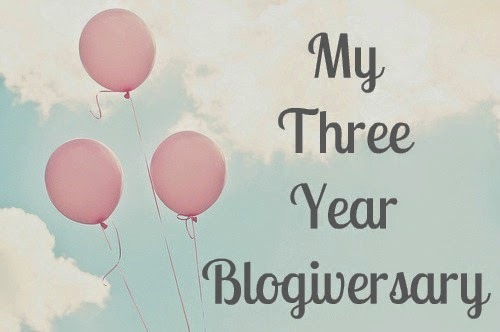 My blog’s three year anniversary is coming up in March. I’m going to be having a month long celebration that will include a variety of posts and giveaways. If you’re an author or know of one, I would love to feature a book or books on my blog during the celebration. Throughout the month of March, Danielle will be hosting a series of blog posts and giveaways to celebrate the blog’s three-year anniversary. Authors may submit requests to Danielle to promote their book(s) through her blog. She will coordinate with the author and determine what type of post(s) will work best. Danielle is requesting donations for giveaway items to include with these posts. 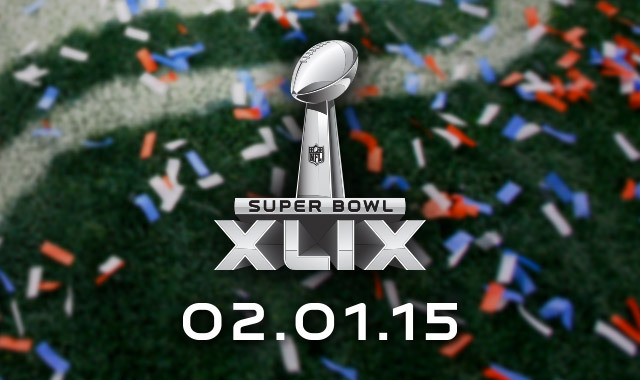 Hope everyone has fun watching the Super Bowl today! The year 2014 was a great year for me. I did really well at work, put a lot more into my blog, read more books, and got engaged! Today, I wanted to share my five most viewed posts in 2014. Thank you to all my followers who read these posts! I’m looking forward to what 2015 brings. Happy New Year everyone! 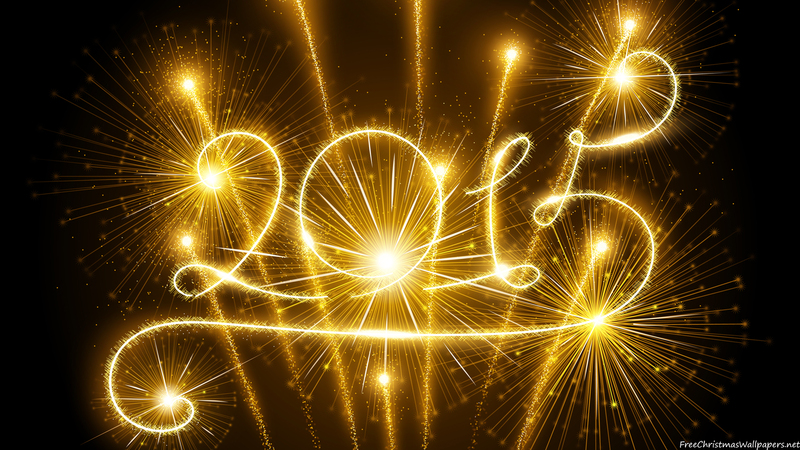 Wishing you the best in 2015.